We believe in Smart solution for smarter people. 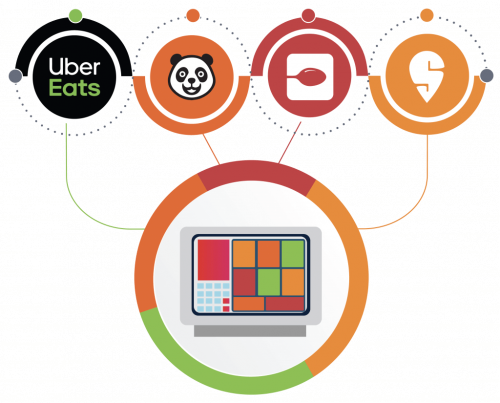 Enhance your restaurant management with our one-stop digital solution. We help you streamline business operations and achieve targets of your dreams. Change is Beautiful, even for your menu. Our dynamic Menu is self explanatory and attractive. Experience an avg. increase of 30% in your annual orders when you signup with Mala Connect. We can tell you what was sold the most to what should sell and at what time. Unwrapping soon. We consolidate financial statements to give a clear cognizance of the Balance book. Enhance efficiency with our centralised labour and inventory management. Accept orders from multiple delivery partners directly into Mala Connect and get rid of the chaos of having multiple dashboards and reports. Features that helps your create an amazing customer experience! 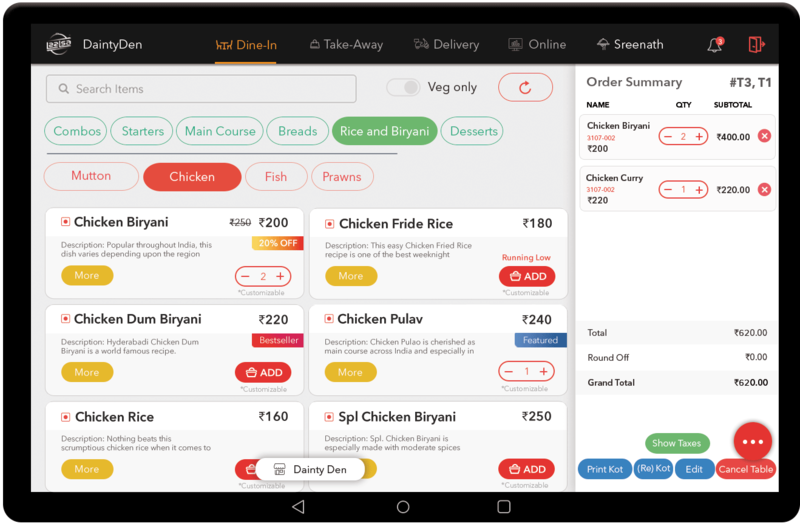 Ordering Liberty – From dine-in to take away and deliveries, Mala Connect lets you have the freedom to gain sales from all platforms. Fire Sale – The Showstopper! Earn profit from the extra food. Split or Merge Tables – Make the most out of your dining space. Merge or Split tables according to the need. Analytics and Report – Management is our forte. We manage the reports and analytics for you and let you focus on your forte. Toran – A hi-tech solution to help your customers have a more than amazing dining experience. It’s one of a kind and we mean it.